At Aguilar Pro Landscaping we offer shrub trimming, and edging to keep a clean and low maintenance landscape at home since it may be time to give your garden a fresh cleaning, especially if we are making our way for another great season! When owning a beautiful landscape just in front of your home, let us tell you it speaks volumes about the home’s owners. We can cut a perfect edge around your landscaper bed for you to get the cleanest and lowest maintenance landscape possible, which will also help the lawn and weed from actually growing up mulch mounds by providing a cleaner edge to mow around. 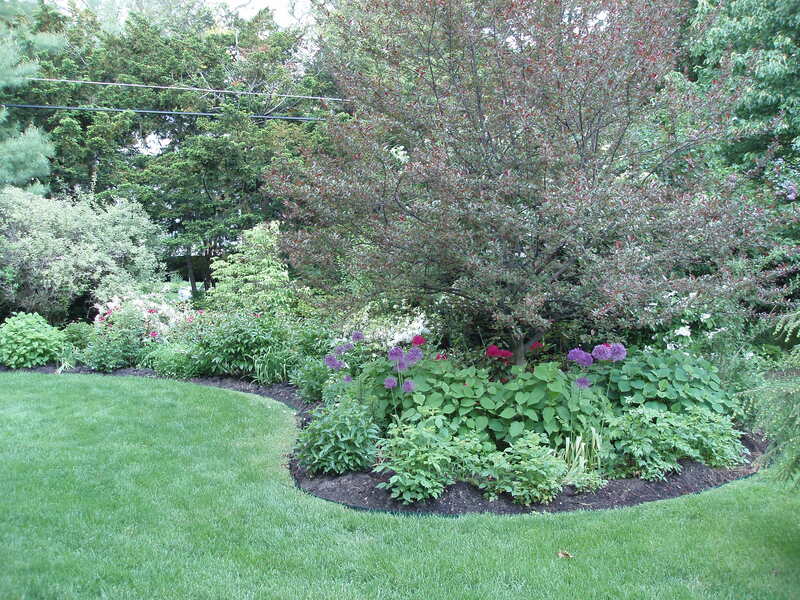 We want you to know that shrub cleaning, as well as small tree trimming in your garden, should always be part of your regular lawn maintenance. This will keep everything blooming as well minimizing overgrowth, which will definitely increase the beauty of your yard and keep your plants the healthiest possible. We always work with our customers to schedule the perfect time their day and season as well to do this job and leave your garden in top shape. Just a quick reminder of the 3 mains benefits you will get with shrub cleaning and edging with us; you will get healthier plants in the long-term, it will encourage the fruiting and flowering, and of course great looking plants! Do you think this is something that you will like to do in your garden? At Aguilar Pro Landscaping we are more than proud to say that do our best to provide the highest professional service to our customers by working hard to ensure each of our customer’s satisfaction and hope they trust us to use our services in the many years to come! Do you have any questions or doubts you would like to ask us? Do not hesitate, do not waste any more time, and call us today!